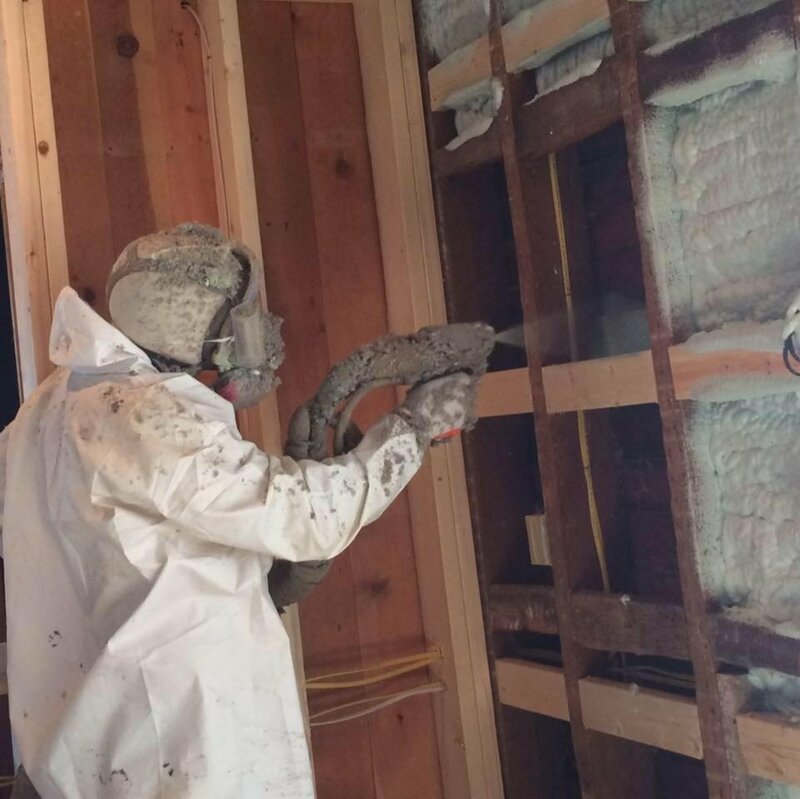 Bittinger Spray Foam is a family-owned and operated full-service spray foam insulation company dedicated to the serving residential, commercial and industrial customers in Sherman, NY and the surrounding areas. We use the latest advanced equipment and high performance foam insulation technology for durability and cost-effectiveness. Whether you are constructing a new home or place of business, we can help. We also offer attic vacuuming services. Studies by US department of Energy show that 40% of a home’s energy is lost as result of air infiltration through walls window and doorways. Buildings treated with spray foam insulation typically insulate as much as 50% better than traditional insulation products. Protects against moisture, providing the benefit of reducing chance of harmful mold and mildew. Eliminating mod growth reduces likelihood of rotting wood and allergic reactions to mold spores. Also, used to reduce noise – serves as barrier to sound.